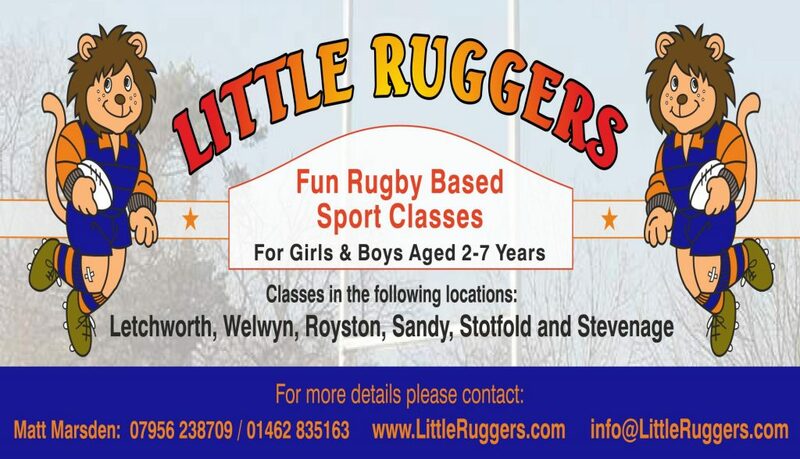 At Little Ruggers we provide Fun, Indoor, Non-Contact, Rugby Based Sports Classes for Girls and Boys aged 2 to 7 years. 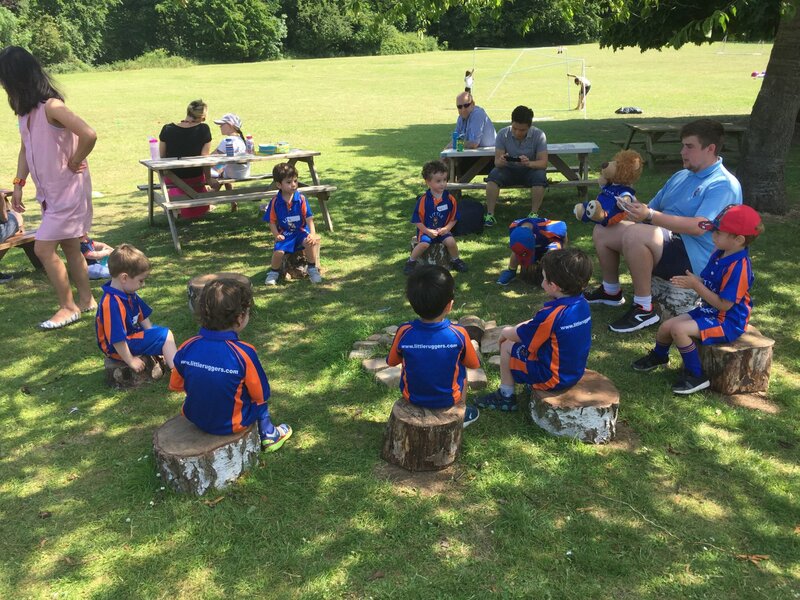 We hope that their time with Little Ruggers will give them personal, physical and rugby skills to enable them to have a happy and life long enjoyment of rugby, as confident children to confident adults. 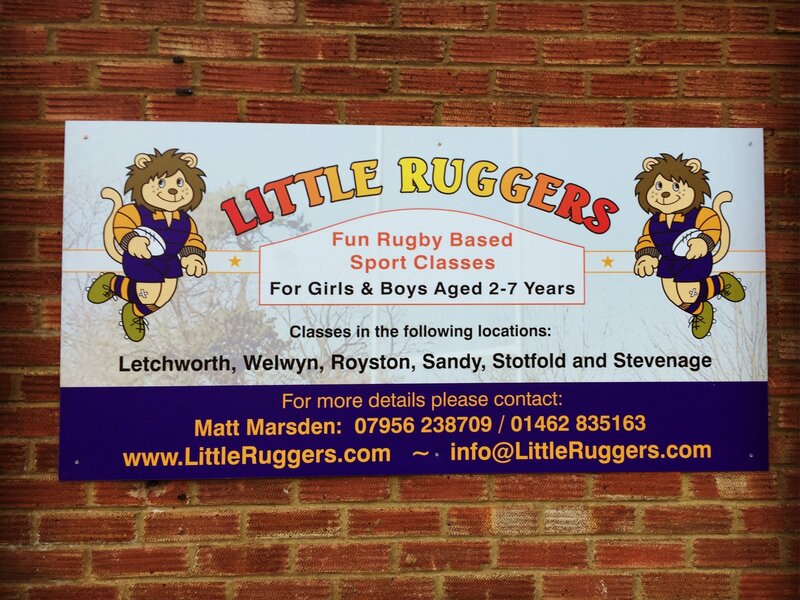 The main goal of Little Ruggers is to ensure all of our classes are great fun! We really want to draw more children into rugby to encourage and promote healthy lifestyles and we believe having fun classes is the best way to achieve this. We also believe this should be installed at a young age hence why we start at 2 years of age! Our secondary aim is to strengthen local Rugby Clubs with a supply of under 8’s that are highly confident and skilled in the basics of rugby. We run classes in Letchworth, Welwyn, Royston, Sandy, Stotfold and Stevenage. Why not come for a free trial to see what Little Ruggers are all about! 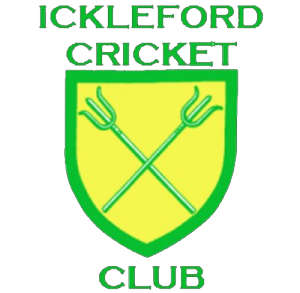 Well done to our Stotfold group yesterday afternoon for another great class! We now have no class in #Stotfold on a Wednesday for two weeks. We will see you all back on the 8th May! We are super excited to see our #Stotfold midweek group this afternoon! Why not come along for a free trial class to see what we are all about? Become a part of our team and be like your favourite Rugby stars.